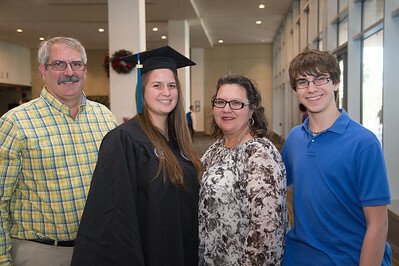 Kirk Wensel (left), Mikayla Winsel, Lisa Wensel, and Pryce Wensel. 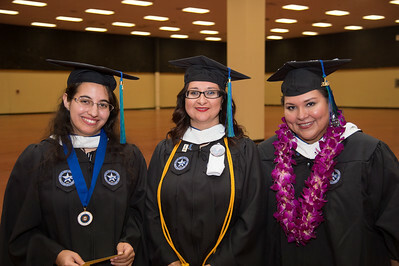 Marisa Rodriguez (left), Alama Rodriguez, and Maria Martinez. 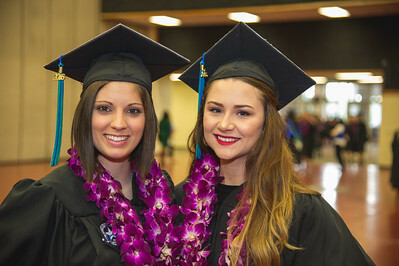 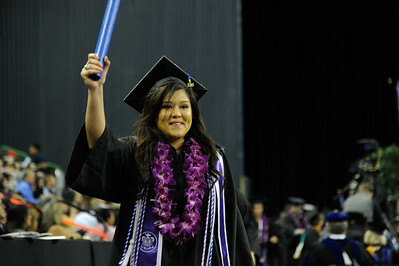 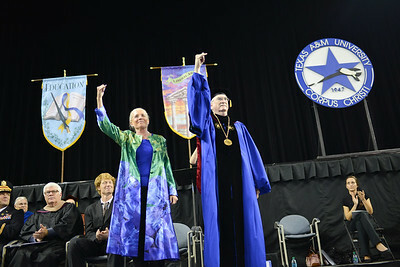 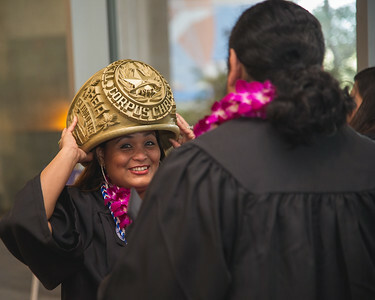 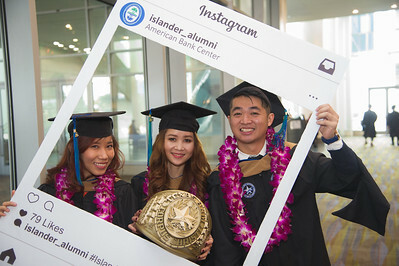 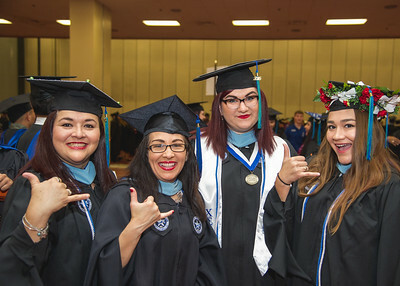 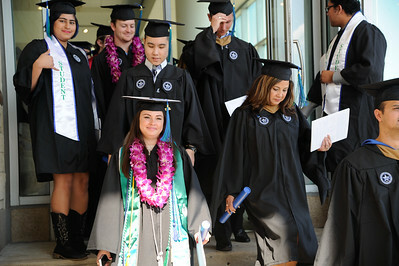 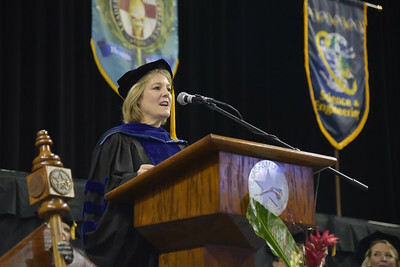 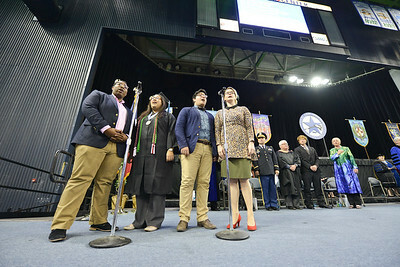 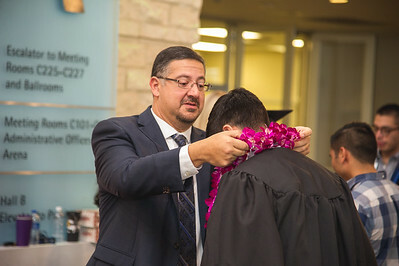 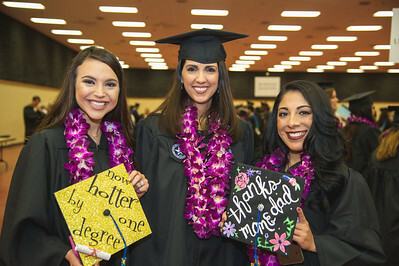 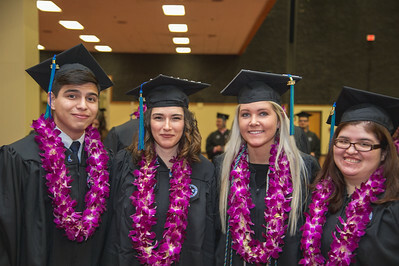 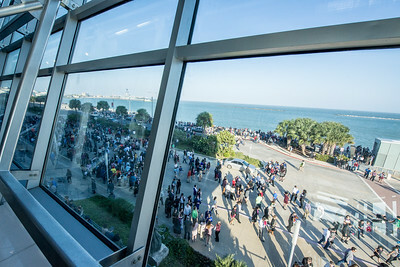 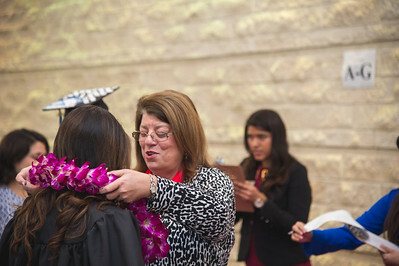 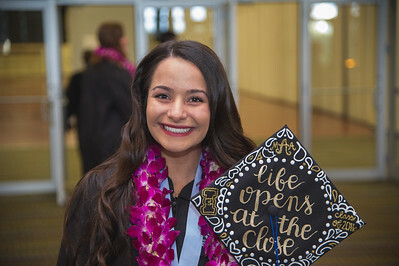 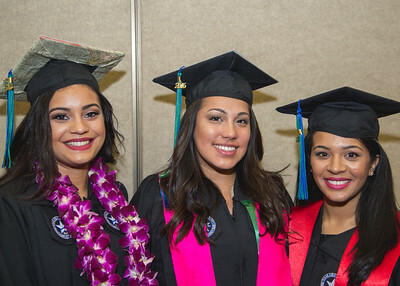 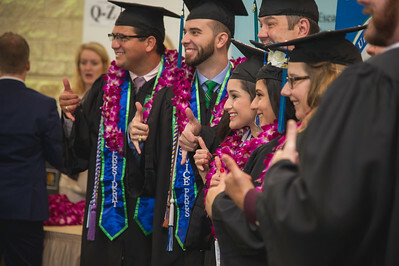 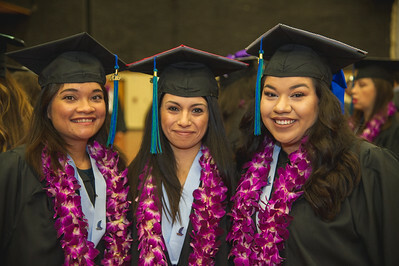 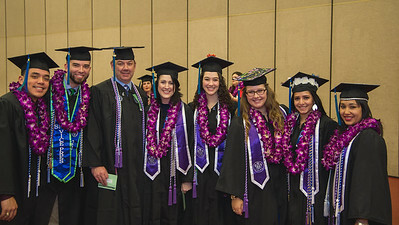 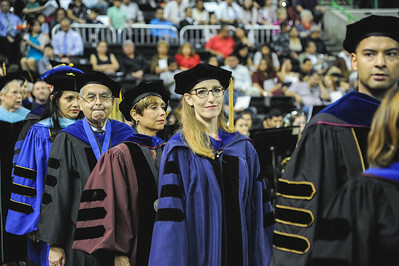 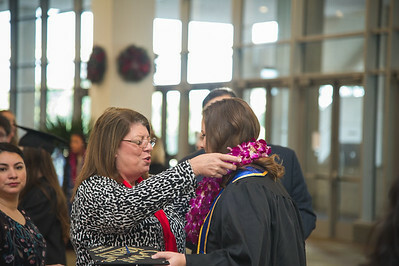 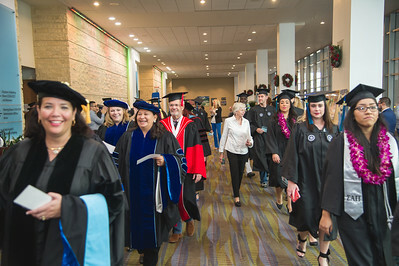 More than 871 Texas A&M University-Corpus Christi students walked the stage during two commencement ceremonies held Saturday, Dec. 17, 2016 at the American Bank Center. 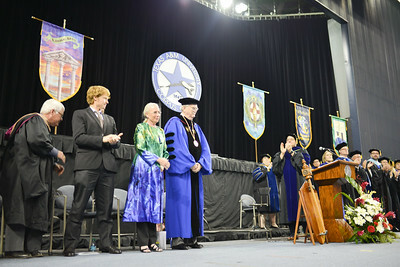 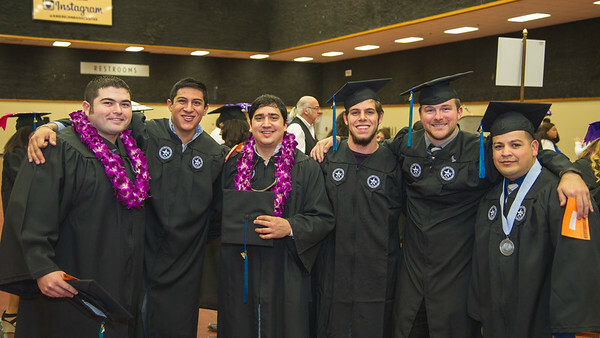 The commencement speaker was Ben Masters, film maker, Horse Trainer, Writer and Conservationist.